Of course we were extremely happy to hear how brilliantly our carbon wheels performed!! We are also proud to announce that Xtreme Carbon is partnering with the Ultimate Triathlon Series this season. Our Race Grade Wheels are constructed using a complete carbon rim. This gives the triathlete the advantages of reduced weight, increased rigidity, as well as AERO performance. In addition, our race grade triathlon wheels have our revolutionary AERO Hub and Axle design minimizing drag in the frontal area. 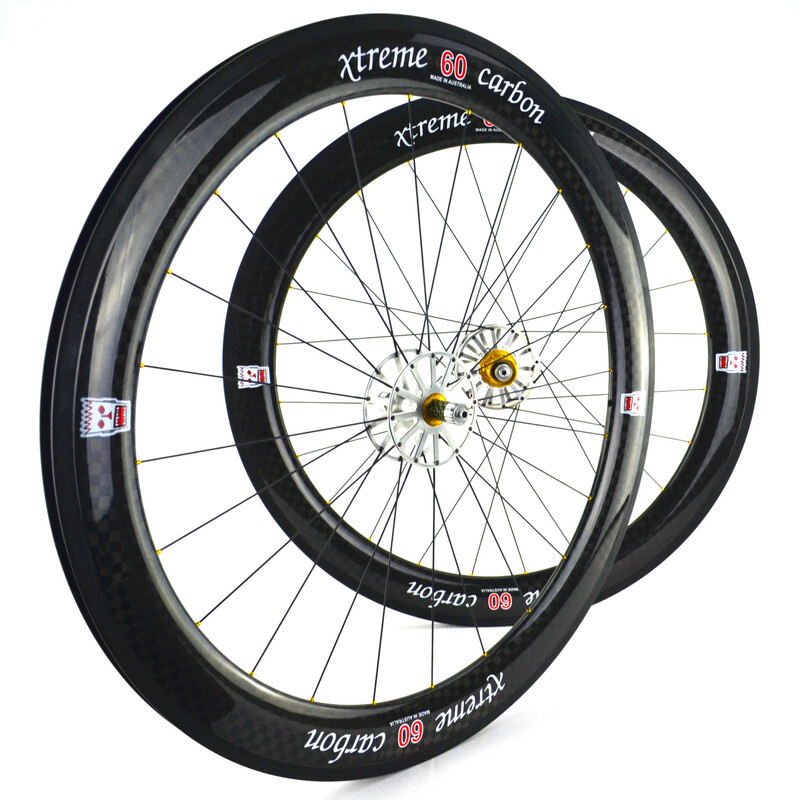 Xtreme Carbon understand that triathletes and time realists are real cyclists. Put simply, road wheels do not meet the specific performance specifications that triathlon wheels do. Our race grade carbon wheels step it up a notch giving you a competitive performance package so you can achieve your triathlon goals. Read the full article to find out more about Aero Wheels and how our Xtreme Carbon Wheels performed. Next up is the Hawks Nest Triathlon Festival!